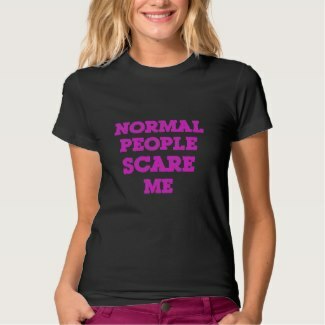 “Normal People Scare Me” black tee shirt for women. 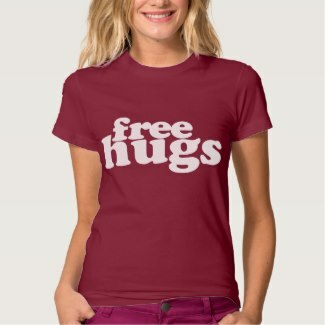 Note – clicking ‘Go Buy’ down below, will take you to a third-party website which will give you the opportunity to buy this women’s T-shirt. 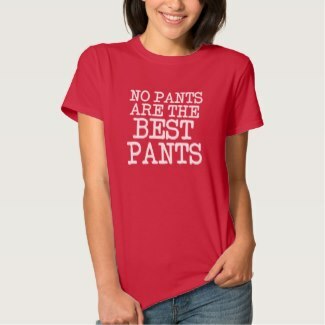 This best-selling women’s T-shirt by American Apparel is a versatile must-have for every lady’s wardrobe. It’s super soft and lightweight. You can wear it to work or play, or just dress it up with a blazer or sweater and wear it out to dinner. 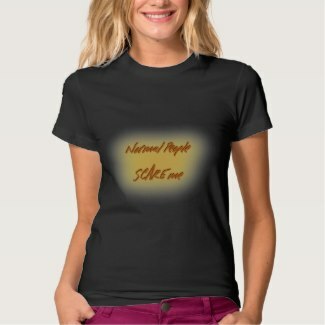 This women’s tee will quickly become a favorite!